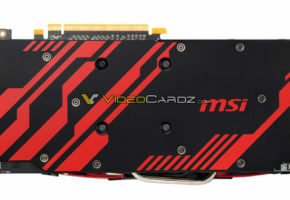 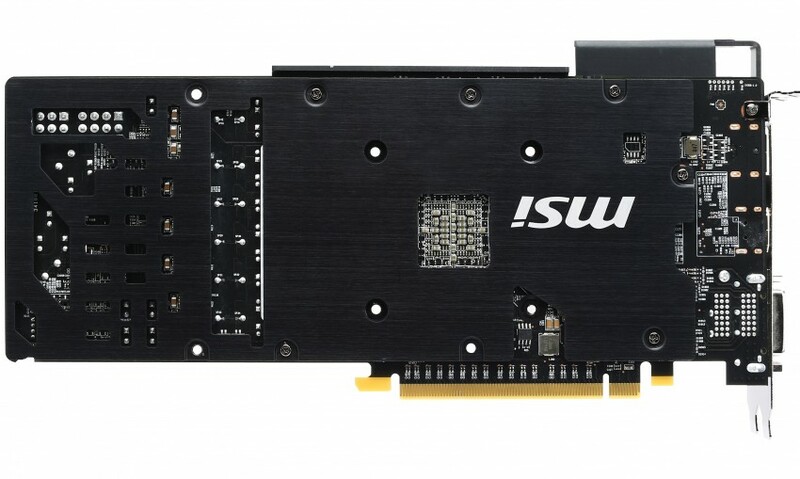 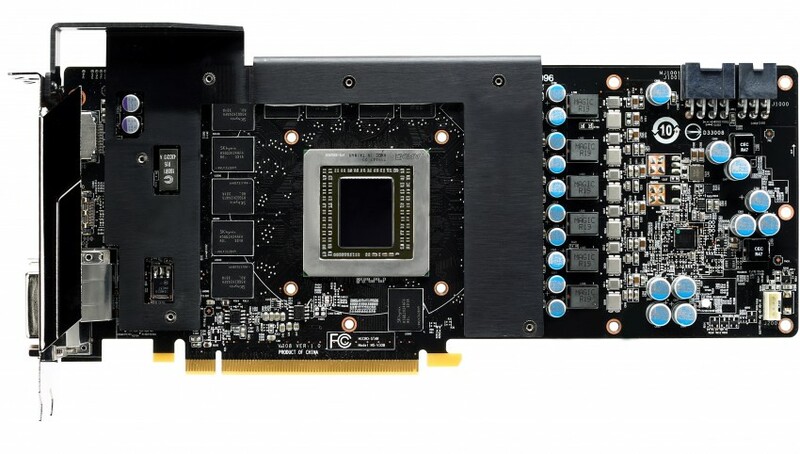 MSI is proud to announce the availability of the new R9 290X GAMING 8G graphics card. 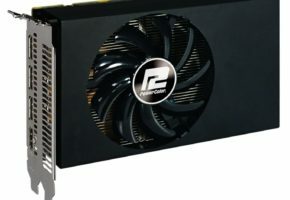 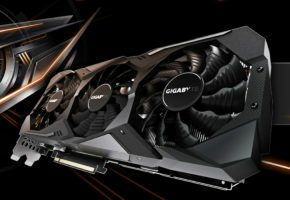 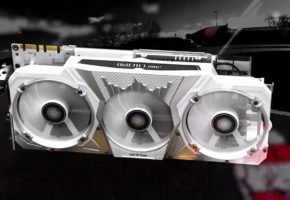 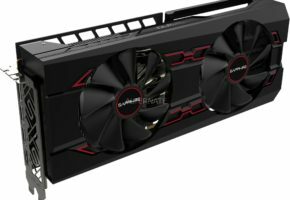 Packed with 8 Gigabyte GDDR5 memory operating at 5500MHz and all the extra features stuffed with it, the new 290X GAMING 8G is sure to drive UltraHD gaming resolutions without any problem. 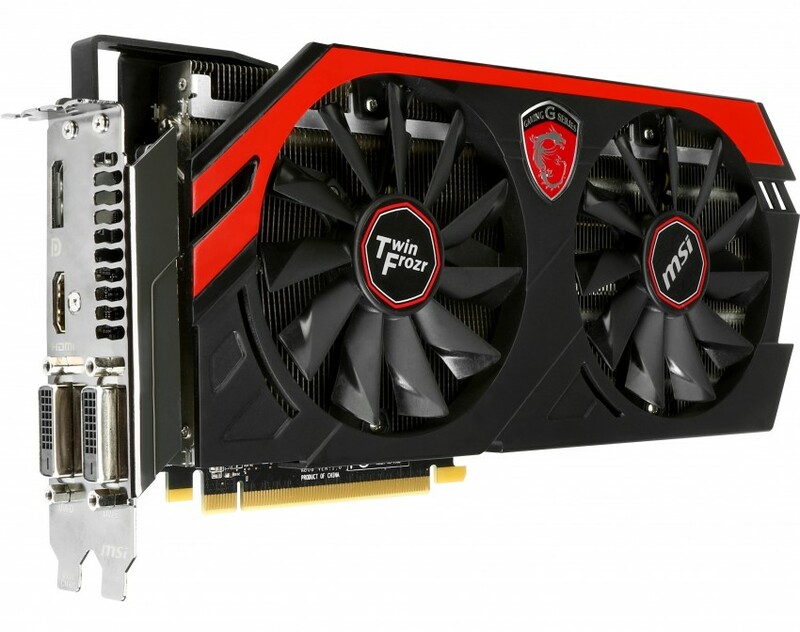 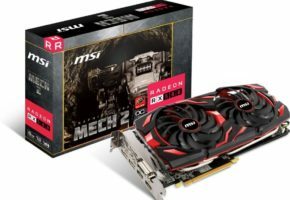 The MSI Twin Frozr IV Advanced ensures your card runs cool so you can enjoy maximum performance while AMD’s PowerTune technology enables the R9 290X GAMING 8G to run at highest clock speeds. With support for the latest industry standards and thrilling new technology such as Mantle support in Battlefield 4. 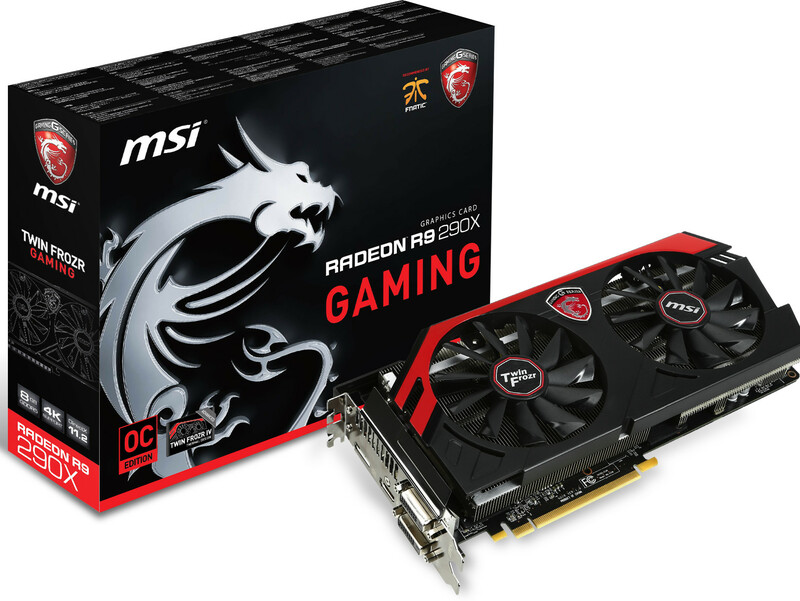 Thanks to the bundled MSI GAMING App gamers can quickly switch between three pre-sets including a silent mode optimized for power efficiency and an overclocking and OC Mode to get the most power out of your graphics card, without worrying about learning how to overclock. The R9 290X GAMING 8G has been designed to give you a fluid and silent gaming experience that delivers you true next-gen performance for 4K UHD resolutions and up, without sacrificing on thermals or noise.